All of you must have seen the white iPhone 4. But no one has been able to spot it out in the wild. Many of you have also asked how to get a white iPhone 4. 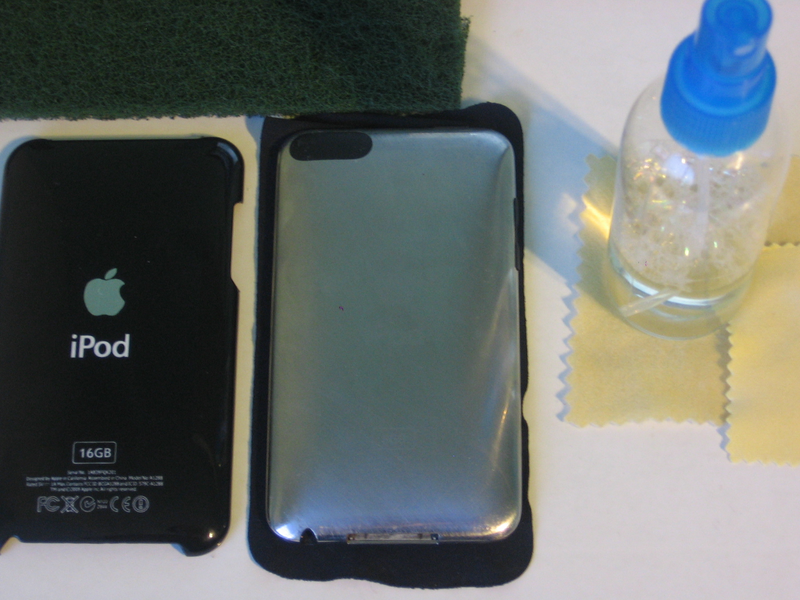 So, if you want a white iPhone 4 in under $15 read the tutorial below. All you need is a black iPhone 4 to be disguised as its white counterpart and get set to impress all those who look at you with your white iPhone 4. 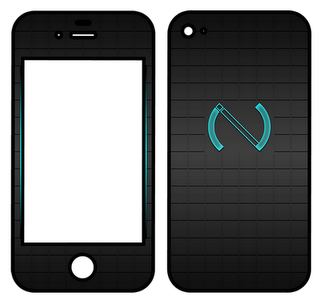 With the growing success of Cydia, it is inevitable that Cydia is going to start to make cases for its themes. These cases will be available for purchase in due time. The cases will match the theme of your choice. 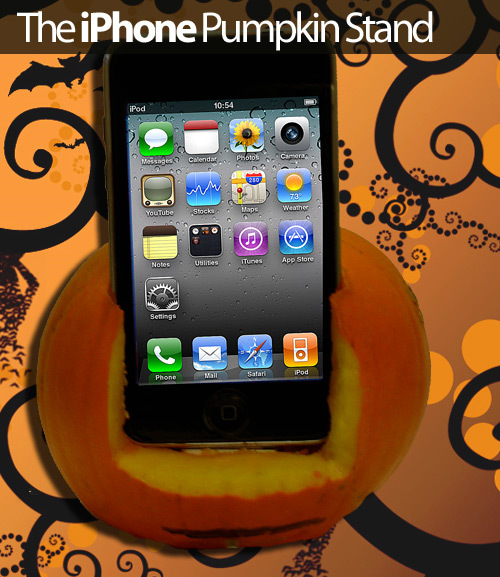 With Halloween coming tomorrow, why not create something unique and festive for your iPodTouch and iPhone ? We will show you how to create the Halloween Pumpkin Stand. This Pumpkin stand not only looks unique for the Halloween season, but charges your iPodTouch and iPhone as well. Need a Free Case for your iPhone 4? 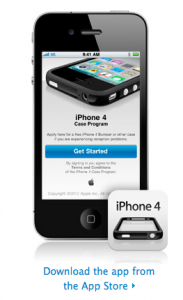 Apple has released an app for the iPhone 4 that allows you to choose your free case, promised during their press conference. Follow these steps to apply for a Bumper or case. Launch the app on your iPhone 4 and sign in using your iTunes Store account or Apple ID. You will need either steel wool or a sandpaper. If you are using steel wool, keep in mind that it leaves behind some dirt. If you are using sandpaper, be sure that it is very fine. We will be using synthetic steel wool. Another alternative would be a Scotch-Bright brush. Wish you had a dock for that iPhone 3G but not willing to dish out the $29 for a piece of white plastic? If you don't mind carving into your dock with a knife, then check out the instructions after the break.